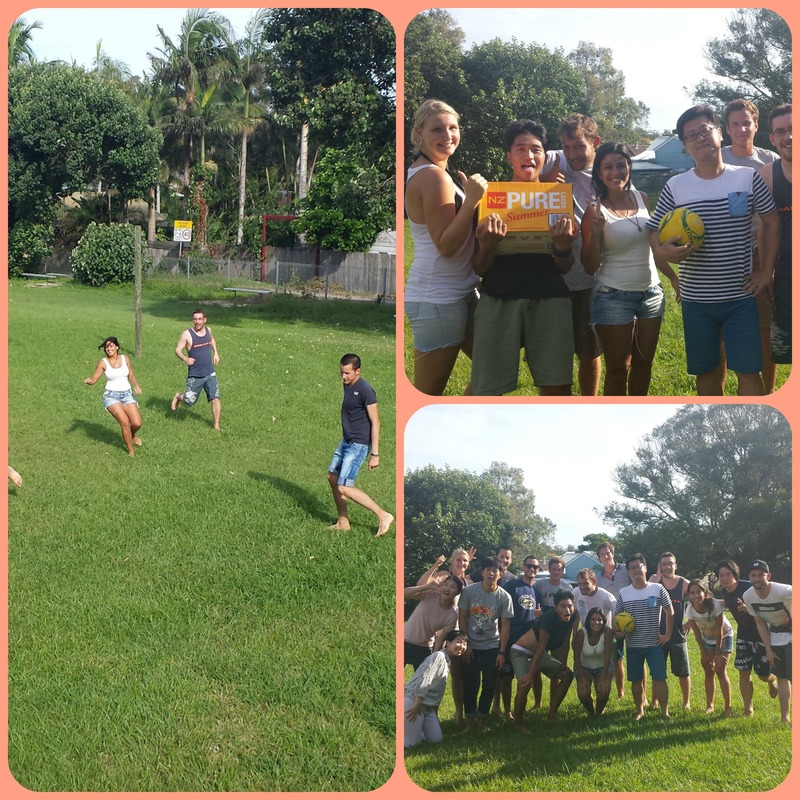 Football Match at Lexis English | Byron Bay!! Last Tuesday Celine took some great photos of our football match, here in the garden behind Lexis! This entry was posted in Activities by Lexis | Byron Bay. Bookmark the permalink.